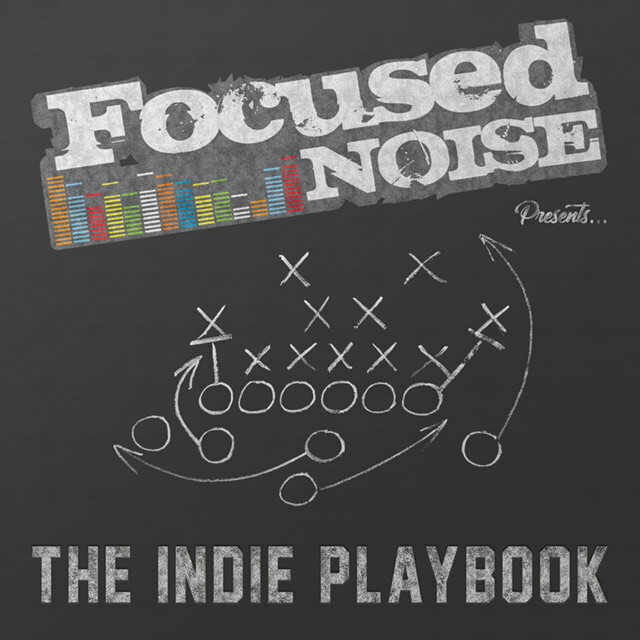 The Indie Playbook is a unique look behind the scenes of the music industry. Through discussions with industry experts and independent entrepreneurs, we dissect the fundamental steps necessary for success and longevity. Whether you are a newcomer to the music industry or have built a career filled with significant accomplishments, you are probably pondering your next move. We interview a wide variety of successful industry professionals in order to obtain the most helpful, actionable instructions that can help you on your way. 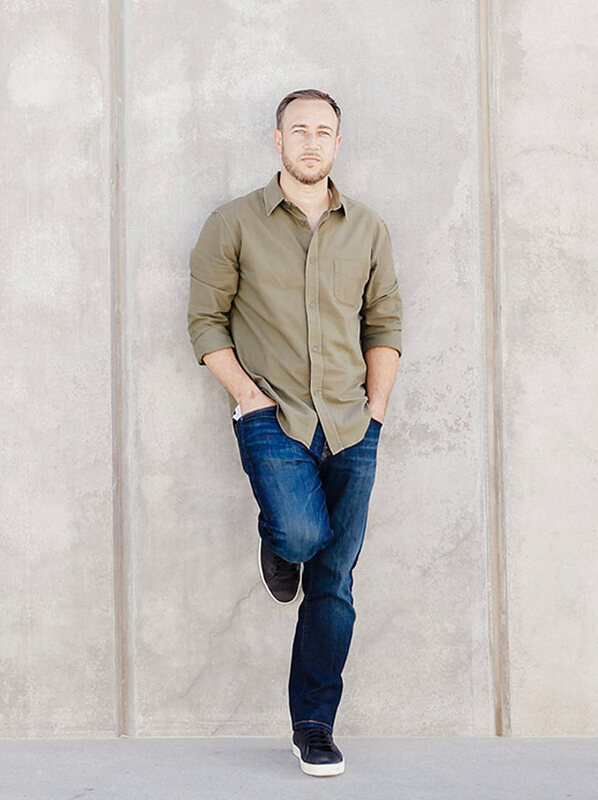 Erik Abel has established himself as a jack of all trades in the music business. A former music producer, artist, and DJ, Abel is currently a booking agent with The Adler Music Group and Owner of his own company Focused Noise. As an agent, Abel has organized tours and booked shows for Bone Thugs-n-Harmony, Ghostface Killah, Snoop Dogg, DJ Quik, Raekwon, Soulja Boy, The Cool Kids, Warren G, Pete Rock & CL Smooth, Slum Village, M.O.P., Creed Bratton from The Office, Wu-Tang Clan, Cam’ron, Method Man and Redman, Blackstreet, and more. 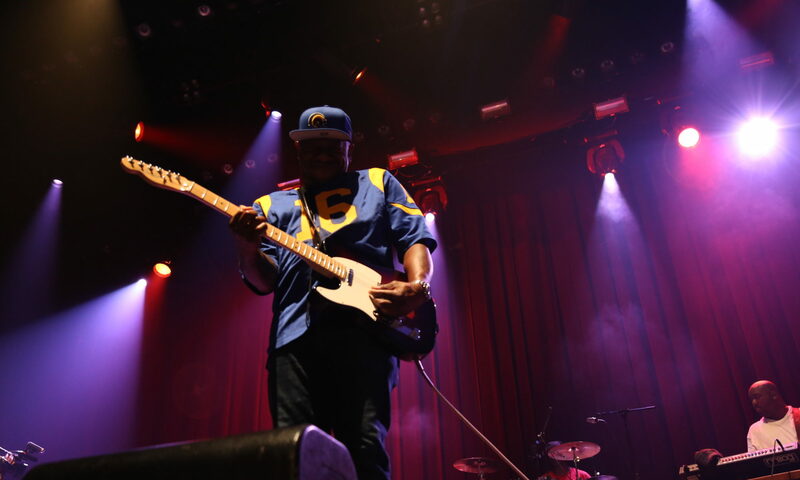 Additionally, he co-founded the J Dilla Weekend Festival. Throughout his career, Abel has worked with major brands such as Red Bull, Powerade, Brand Jordan, Major League Baseball, Starter, NBC, MTV, ESPN, Getty Images, Stance Socks, and more. Abel decided to start The Indie Playbook in order to inspire others and share valuable information, resources, and knowledge from some of the industry’s leading managers, agents, journalists, artists, and other experts.